David Alan Mellor is Professor in Art History at The University of Sussex. 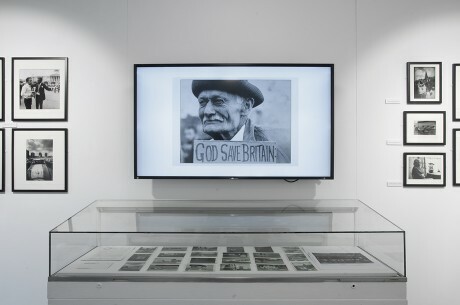 He has curated many exhibitions on 20th century art and photography and is currently working with Tate Modern on the exhibition ‘Time, Conflict and Photography for November this year. 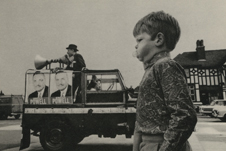 Uncovering a lost episode in the development of British social documentary photography, this exhibition explores how the Co-Optic group attempted to establish an authentic representation of 1970s Britain.